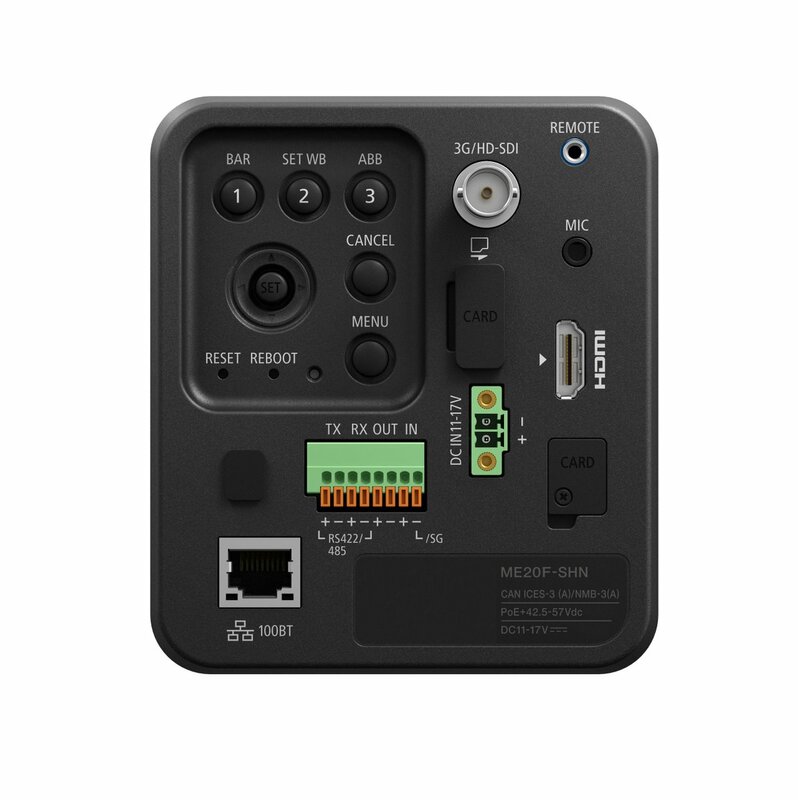 One of Canon’s less discussed imaging products is the ME20F-SH, a multi-purpose camera with a full-frame sensor and ISO capabilities up to 4M. The ME20F-SH is a specialised camera, it sells for $20,000, and is used for pretty cool applications. 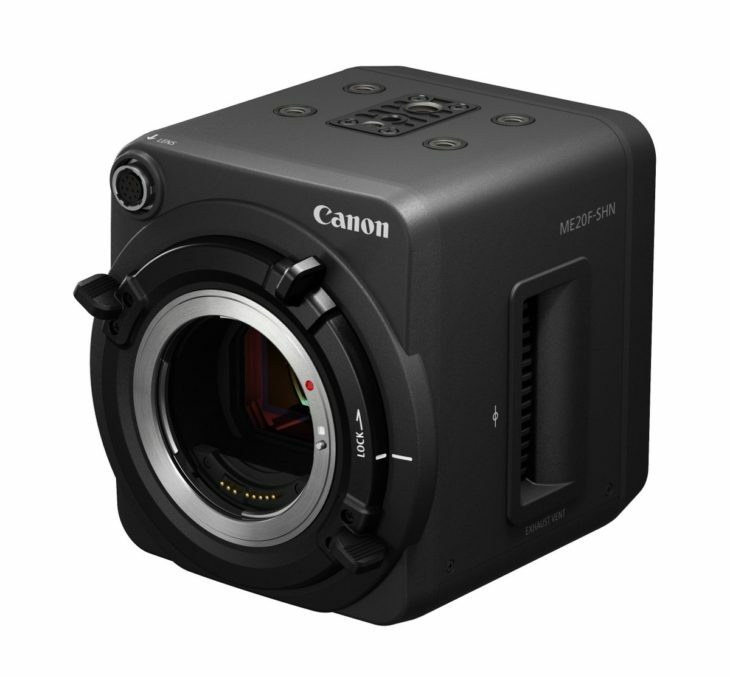 There is a more affordable version, the Canon ME200S-SH, selling at $5000. It’s still a full-frame sensor but with less ISO performance. According to what we can deduce from a tweet by Nokishita, Canon may soon announce what appears to be either a replacement or an addition to this particular family of cameras, the ME20F-SHN. Does the “N” stay for “network”? No clue so far.